Once affectionately known as the “Little Green Church,” St. Luke’s Episcopal Church has served the Manchester and surrounding communities for over 100 years. We are a small, but mighty church with a big community impact, and many of us consider St. Luke’s “home.” We’re unique in the fact that most members of our congregation are not native St. Louisans, but have found a local family in one another. We come from all walks of life and are as diverse as the world around us. At St. Luke’s, we come together to share our love for and faith in a loving, liberating, and life-giving God: Father, Son, and Holy Spirit. A foundation built on our Anglican heritage and traditions, we strive to live and love as Jesus taught us by serving the lesser, embracing the outcast, and feeding the hungry. Our Sunday morning service is a blend of tradition and contemporary, but always with the focus on helping each to live out his or her faith in a relevant and meaningful way, so that we may feel fulfilled and renewed. We hope you will visit, and we look forward to meeting you! St. Luke’s is governed by a vestry made up of lay church members. Members are nominated and asked to serve 3-year terms. 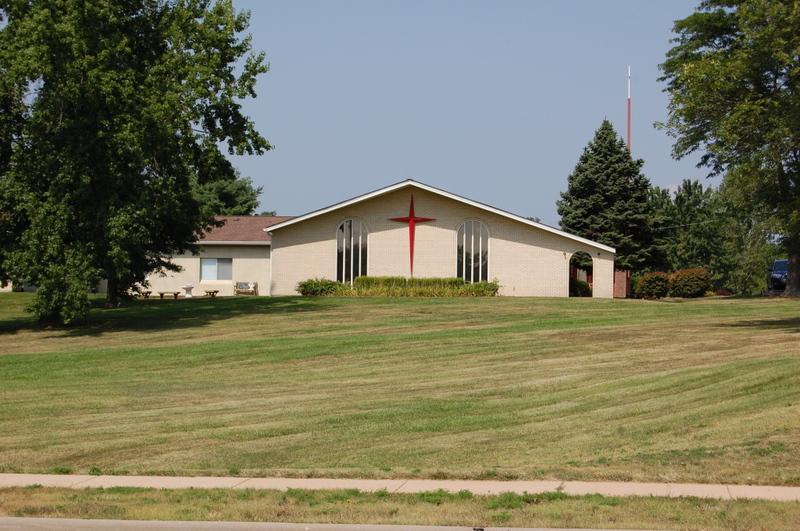 To learn more about our vestry, please contact our office at 636-227-1227. Meet our current vestry members here. 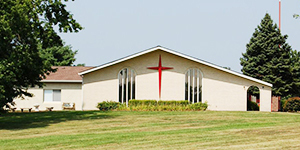 Serving the community is an important aspect of worship at St. Luke’s. We have various outreach programs, including support for Circle of Concern, Meal-A-Month, USO, and many other worthy local charities. Visit our complete list of supported partners and programs. News from our Blog – The Joy! Episcopalian or not, our service is designed to appeal to a range of liturgical worship. Wondering what the heck the Episcopal Church is about? Check out the information we've gathered in our "About the Episcopal Church" page, or stop in for a visit and attend one of our services. We'd be delighted to show you what St. Luke's and the Episcopal Church are about!